I found this little gem in my Commodore magazine collection. Vol. 1, No. 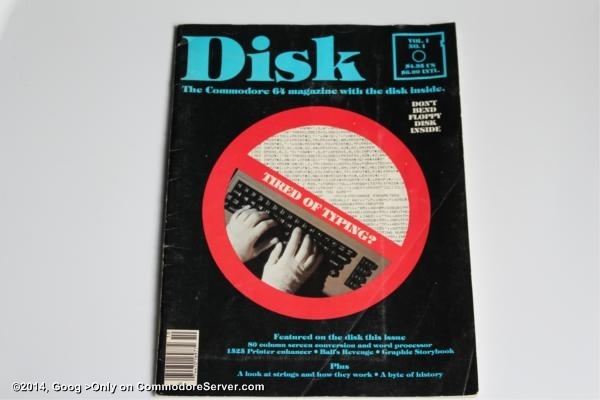 1 of 'DISK - The Commodore 64 magazine with the disk inside'.